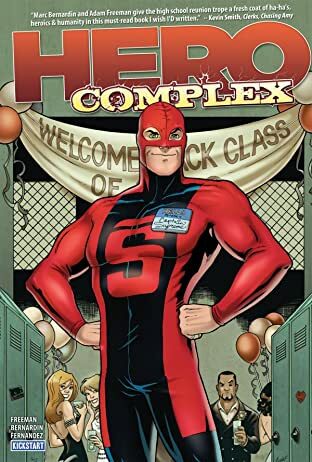 Captain Supreme has strength, speed, an unabashedly noble heart - but not the lucrative sponsorships and merchandising deals the other superheroes have. 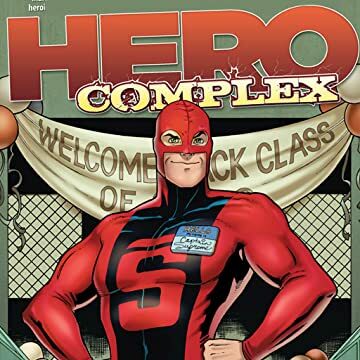 When the bank forecloses on his Hall of Significance, Captain Supreme and his sidekick are forced to move in with his parents, just in time for his high school reunion. They say you can't go home again, but sometimes, you have to. Cover by Amanda Connor.